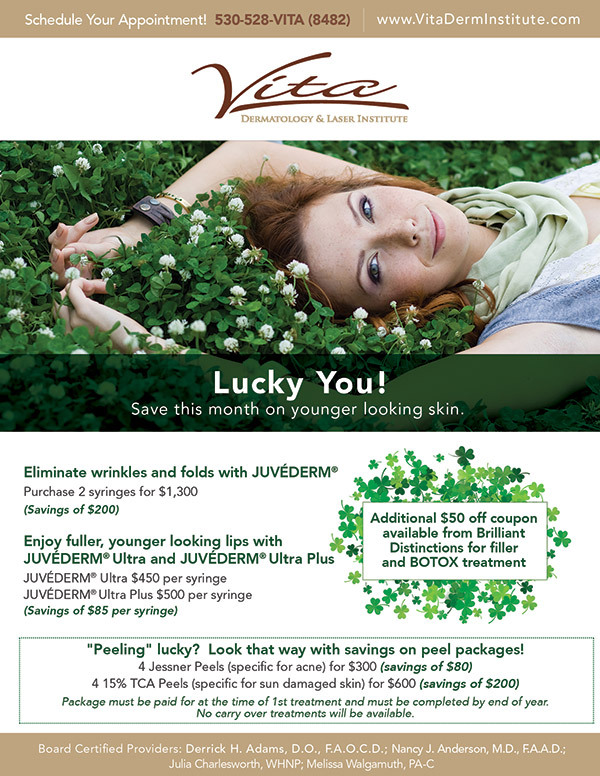 Save this month on younger looking skin. Offer ends March 30th, 2016. “Peeling” lucky? Look that way with savings on peel packages! * Package must be paid for at the time of 1st treatment and must be completed by end of year. No carry over treatments will be available.